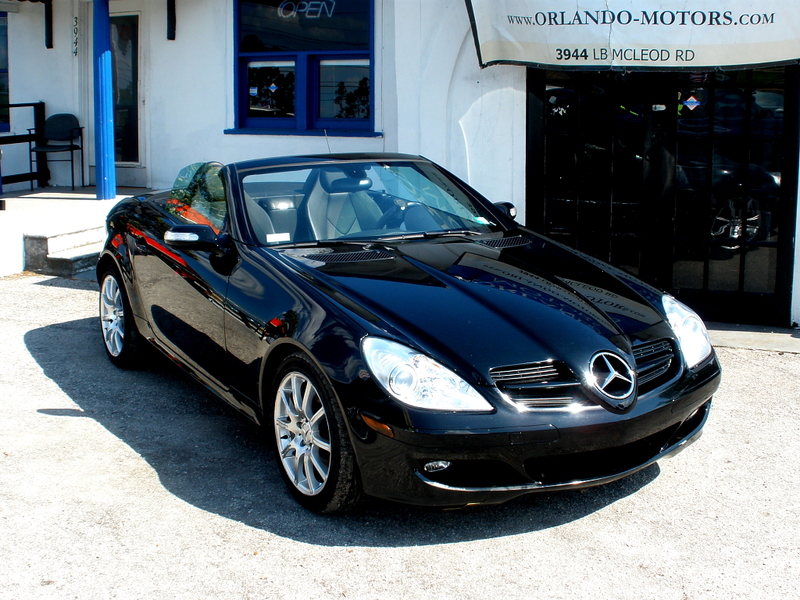 Orlando Motors offers guaranteed financing on 100+ vehicles on our lot right now! Our financing packages can be tailored no matter if you are shopping for a budget car, or one of our finest luxury pre owned vehicles. Owning our own financing company makes this possible! Why waste your time with the other guys? Get the car, and the financing package you need today! Just stop by Orlando Motors. . . where the financing is GUARANTEED! Please stop by often to look for great deals and new specials from Orlando Motors. For more information about Orlando Motors please view our Hours and Directions. 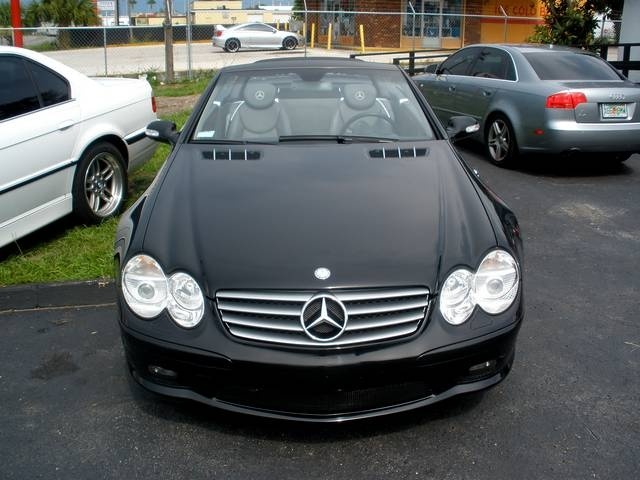 Are you looking for the best deals on used cars in Central Florida? If so then you've found the right place! 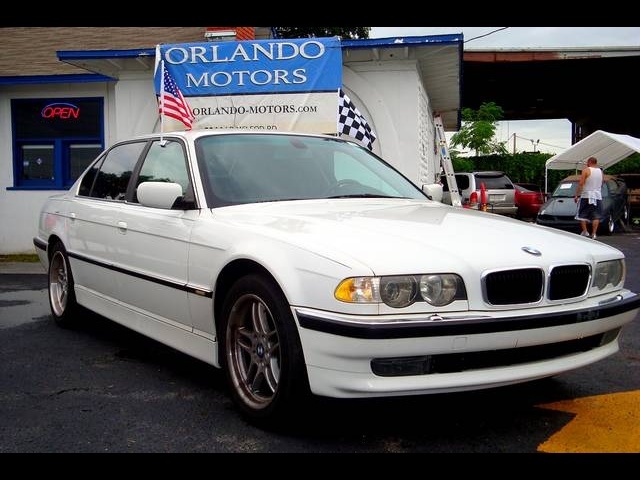 At Orlando Motors, we are passionate about finding our customers the very best used trucks and cars. We go the extra mile to make sure each of our quality used cars measures up to the highest quality standards. In other words, we have the cars you love to drive. The staff at our Central Florida Location works hard to get you the most out of your car buying experience. 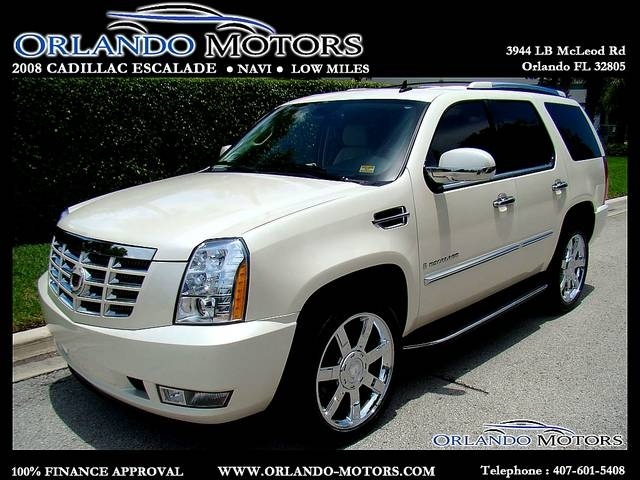 Orlando Motors Your favorite Central Florida Used Car Dealers If you are shopping the Central Florida area for that perfect used car for sale, look no further than Orlando Motors: Where we have the finest selection of used trucks, SUVs, and cars for sale in Orlando Florida. Located at 5800 West Colonial Dr. Orlando FL 32808, we are easily accessible from Orange, Seminole and Osceola Counties.. At Orlando Motors you will find a staff that is eager to meet your needs in order to ensure a quick and highly satisfactory used car buying experience. If you are searching for the Orlando (FL) used car dealer with the best inventory and friendliest staff, look no further than Orlando Motors. Our Quality Used Trucks for Sale If you are in need of a truck as tough and extreme as your life, Orlando Motors is the Central Florida used truck dealer for you. We have the largest selection of used trucks for sale in the Orlando Florida area. Our trucks are tough tested and sold at peak performance. So your hard-hitting truck will keep up with your demanding life from the moment you leave the lot. View our complete list of used cars, trucks, SUVs and more online today. Our premium inventory offers certified used trucks and cars for sale that look and feel brand new. Browse our entire stock to find the car of your dreams- it may even be featured in one of our daily online specials! We take pride in knowing we can offer the highest quality used trucks and cars for sale in the Central Florida area, all while getting you the best deal for your dollar. Guaranteed Auto Financing Just because we have the best used car sales does not mean the deal stops there. We can get you the auto credit you need to drive away in your used car. Whether you have good credit or bad auto credit, you can take advantage of our secure online credit application and get pre-approved auto financing before ever stepping foot on the lot. With guaranteed financing rates as low as 4.9% there is no time like the present to start driving the used car of your dreams. What do you say? Can't believe what you read? Don't take our word for it, read what our customers have to say about us. Peruse our customer testimonials and see for yourself how it really feels to deal with people who are dedicated to complete customer satisfaction.